Aqua made it big with a song with the lyrics “If I could turn back time”… and it seems very apt for Planetshakers new live worship album ‘Nothing is Impossible”. Planetshakers certainly has a different sound to the other big worship albums coming out this year… while Matt Redman and Hillsong United are starting to lean more towards a ‘Indie’ sound… Planetshakers has taken a step back in time releasing their first studio album in 5 years and has given the album a more pop/rock album and it sounds good. What they loose in conference energy the more than make up for it in sound. The album starts off with three songs that seem to be a blend of 80’s glam rock and 90’s pop sounds, the track ‘Power’ even feels like it should have the artist Prince breaking into a guitar solo. 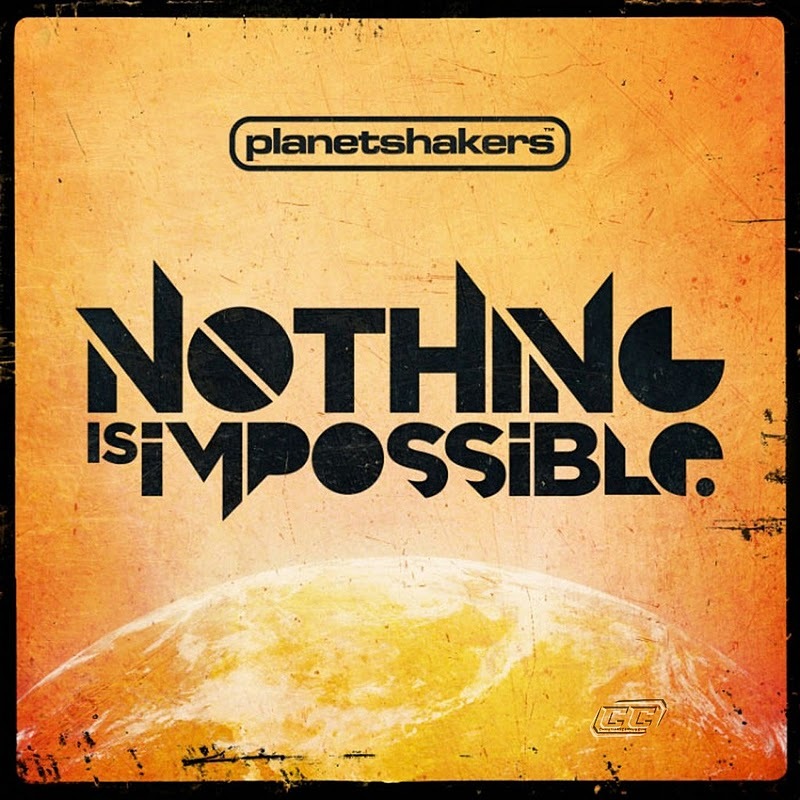 But the album’s feel isn’t the only thing that makes this album a time travelers dream… the title track ‘Nothing is Impossible’ is actually a track taken from the 2009 Planetshakers album ‘Deeper’… this is not a bad thing and extra energy has been added to it with the dynamic vocals of Grammy Award winning artist, Israel Houghton. The musicality on the album is polished, clean and arranged well… but as professional as it sounds there seems to be a real innocence to the album… someone walked in as I was doing one of my listening for the review and said it had the feel of a Hillsongs album about 10 years ago… and she wouldn’t be wrong. Even the slower song like ‘You are God’ and ‘No one like you’ have a through back feel… kind of like a boy band pop feel to them. 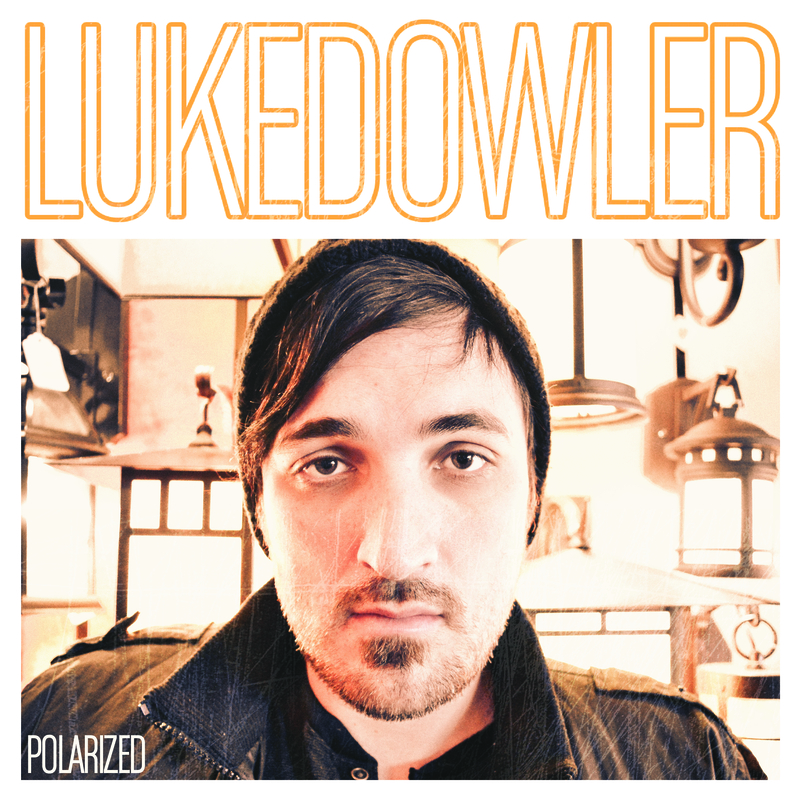 A well polished pop sound. ‘Song of Victory’ is pretty cool song however it has the feel of a song that would fit on a Spice girls or Pussycat Dolls album (if they were to do a worship album)… and ‘Sound of praise’ does it’s very best ‘Eye of the tiger’ or Van Halen impersonation complete with guitar riffs and piano riff… certainly 80’s rock inspired… even if they do add a rap half way through to make it feel more up to date. Does church want to rock how they did 10 years ago? I guess Nothing is Impossible. 2010 seems to be the year for all big acts of the Christian scene to rediscover, reinvent and redefine themselves… we have seen Toby Mac tip his hat to the 80’s with songs like ‘Hey Devil’, we’ve seen Newsboys reinvent themselves with new singer Michael Tait formerly of DCtalk, and Jars of Clay collaborative effort ‘The Shelter’ is due out in a couple of days…. 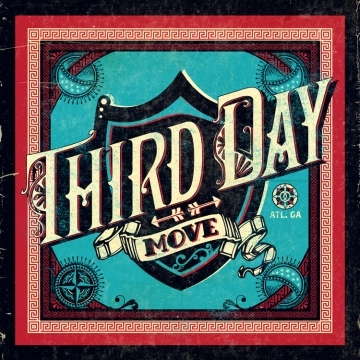 And so we all turn our eyes to look at the new album by Third Day another of the Christian music scenes Heavy weights. The band has gone through it’s own changes and delivers an album as a foursome for the first time in a while (after original guitarist Brad Avery left to pursue other interests)… and it is clear from the outset that Third Day are here to ROCK. 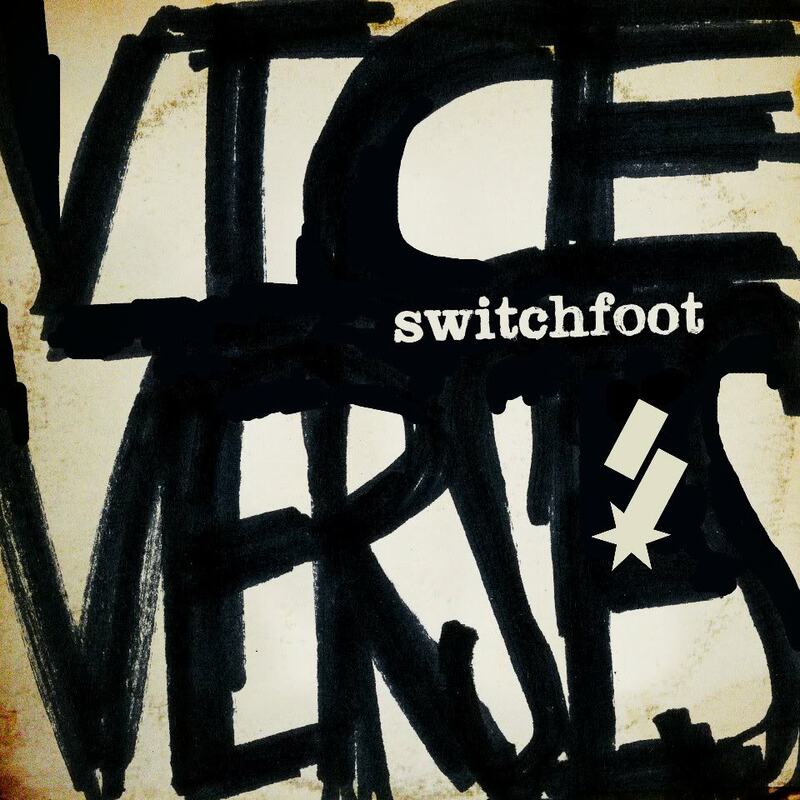 When I first started listening to this album my mind flicked back to the first time I heard them way back in 1996 with their self titled album… it sounded like they had just started this new album where they left of their last album 14 years ago… and it was cool. ‘Lift Up your face’ is the perfect way to start and album… It has all the elements that make southern guitar rock so much fun to listen to… a rocking guitar… Mac Powells southern drawl… and a cool melody. In fact 3 out of the first 4 tracks have that, cool rockin’ tunes that demand for you to listen to them. The song ‘surrender’ could have easily fit on the ‘young guns movies soundtrack alongside Jon Bon Jovi‘s tracks, or on one of Mac Powell collaborative ‘Glory Revealed’ albums. Where this album falls flat is that 6 of the 12 tracks sound like they’re just the same song or at the very least a variation of the same song, it’s a real disappointment as you walk out of the room, and walk back in thinking you’ve just missed half of a REALLY long track… only to find it’s a totally different song. The Album doesn’t pick up it’s true pedigree again until it reaches ‘Gone’ with those smooth rockin’ melodies highlighted in full when you get to the chorus. If Third Day build on how this album starts and how it ends and they strap the songs in the middle they will be at the start of a great new era of Christian southern rock… however they are also very close to being a band that tours with a greatest hits package. Good thing they’re a great live act. With the way you can purchase music these days bands like Third Day have to be careful not to hide average songs in the middle of an album – an old industry trick – because all it means is people will by single track rather than whole albums.